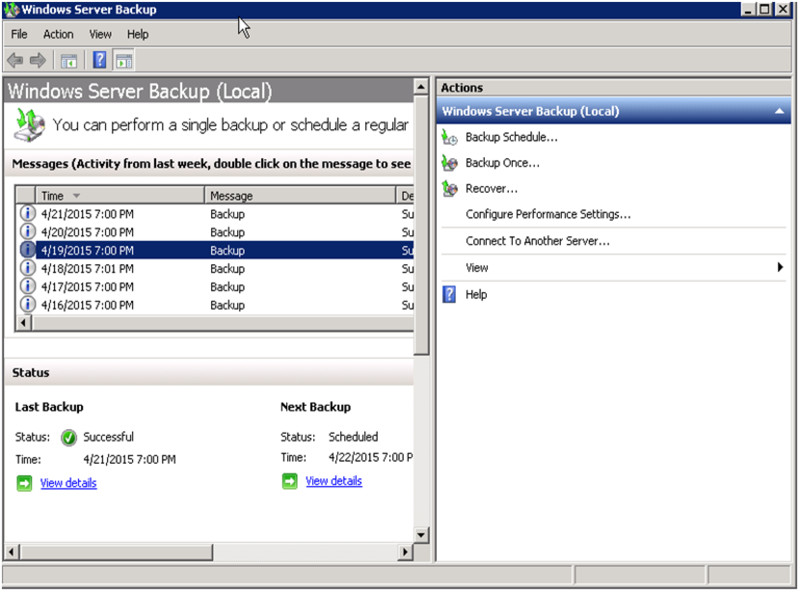 Windows Server Backup feature is included with Windows Server 2008 R2 and it is very handy feature to configure to create backup scheduler Exchange 2010 Server. Exchange Server 2010 by itself is very important to be fully protected because all the data are very sensitive. 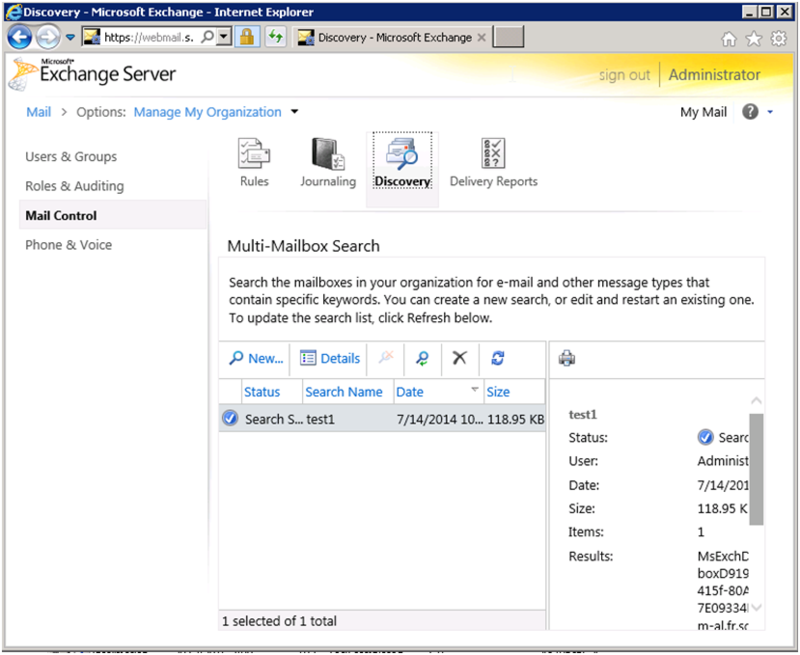 Also exchange server is a very critical server and it would be up and running a whole time. 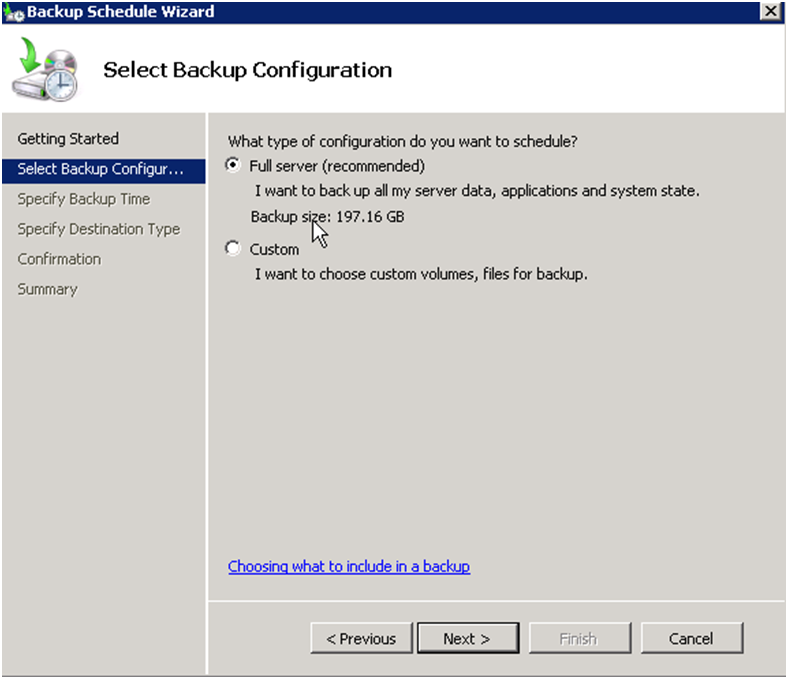 Windows Server Backup feature can be use for both backup and restore processes and it is very simple tool with some configuration that will be explained in this article. So, backup procedure has to be schedule every day at specific time. 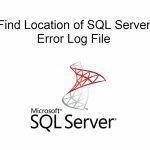 During the backup procedure a transaction log will be deleted and transaction log database will be empty. 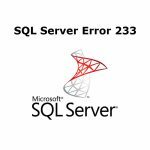 This is very important because all the mails that flow over exchange first of all will write on transaction log database and will be store there until the backup of exchange server will be finished successfully. The entire transactions log will be mounted to mailbox database. 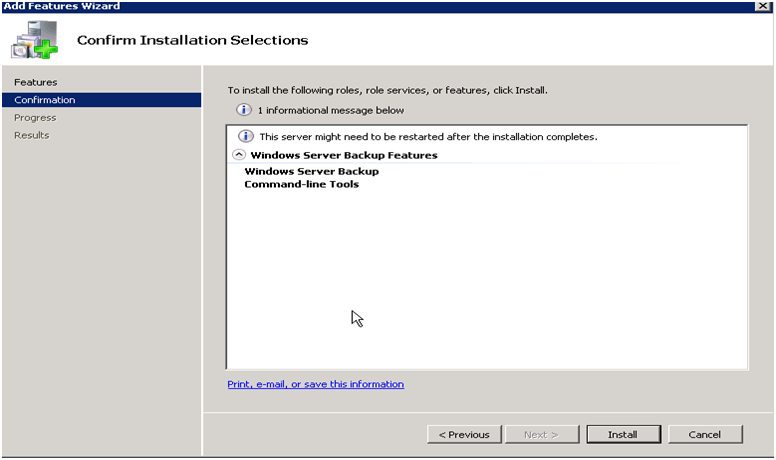 A– First step is to install windows server backup features. Start –Administrative Tools –Server Manager. 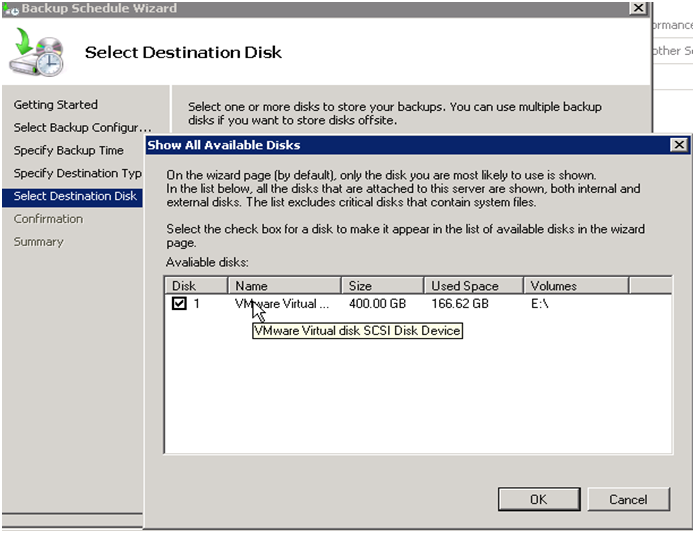 As it describe above windows backup features is not a role but a feature. B– The second step is to add new features. In our case we will add windows backup features. Right click and add new feature. It is not recommended but you can install the Command-Line Tools. 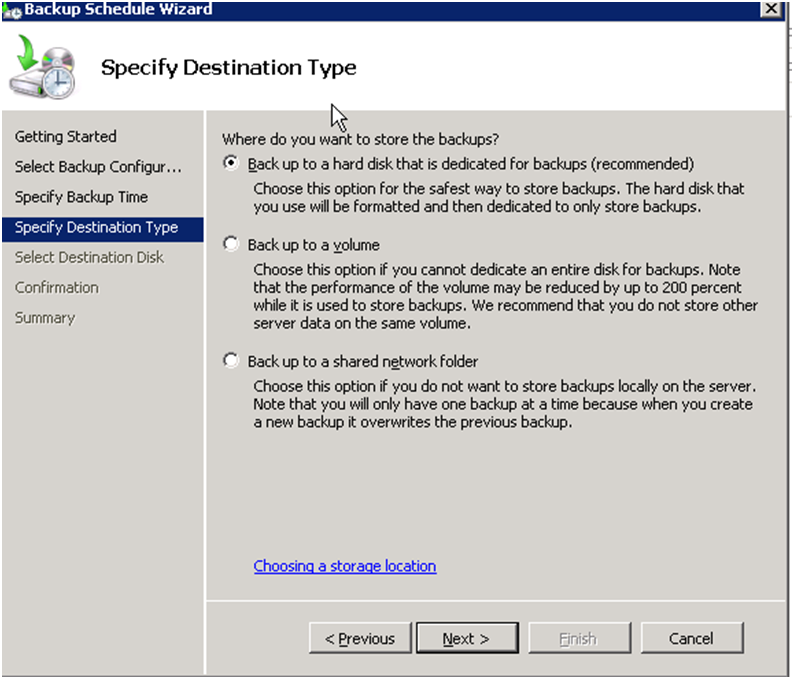 Select Windows Server Backup Features and then click next. 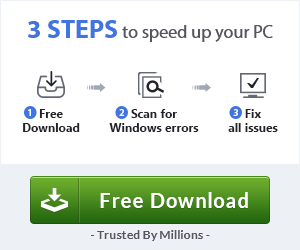 C– And the last step is just to click Install. We completed to install Windows Server Backup Features and now we are ready to continue with other steps. 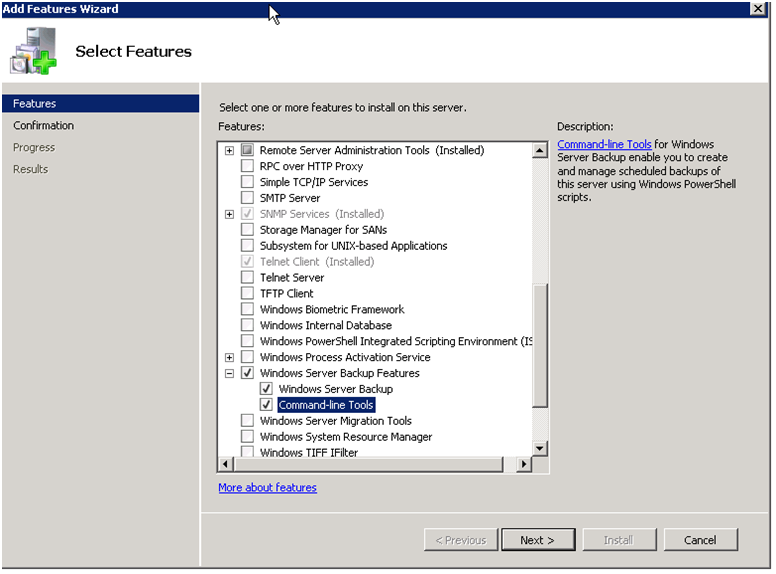 Go to Start –Administrative-Template-Windows Server Backup . Now Windows Server Backup is installed. 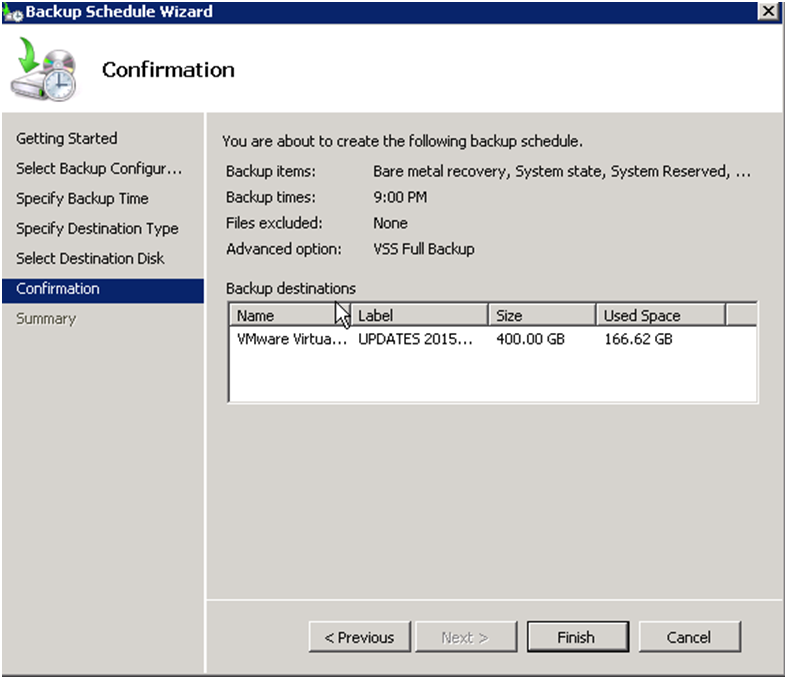 You can see the wizard that allows you to create different types of backup and also recovery options. As you can see I have scheduled daily backup for my exchange server. In order to have a backup scheduler exchange 2010 well configure it is important to have some person or a group of persons to be responsible for backup job created. 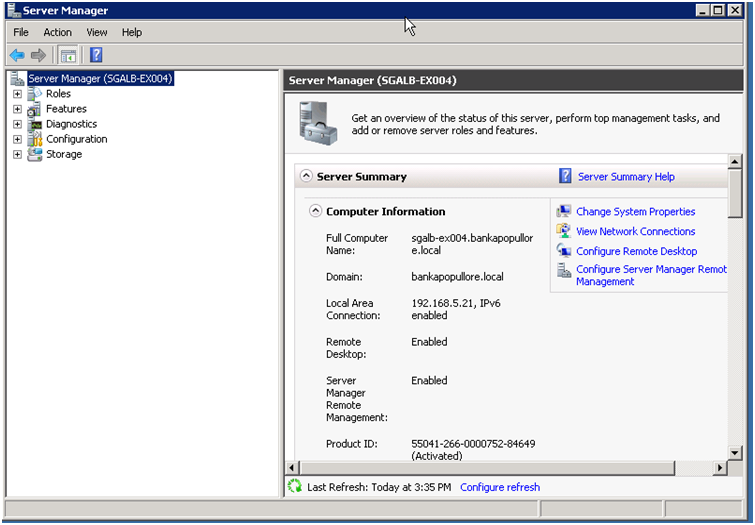 By default Administrator has full rights to create a new task for backup and recovery exchange environment. Go to administrative groups at your Active Directory and join new user at Backup Operator Group. All the users that are member of this group will be available to perform backup and recovery process. 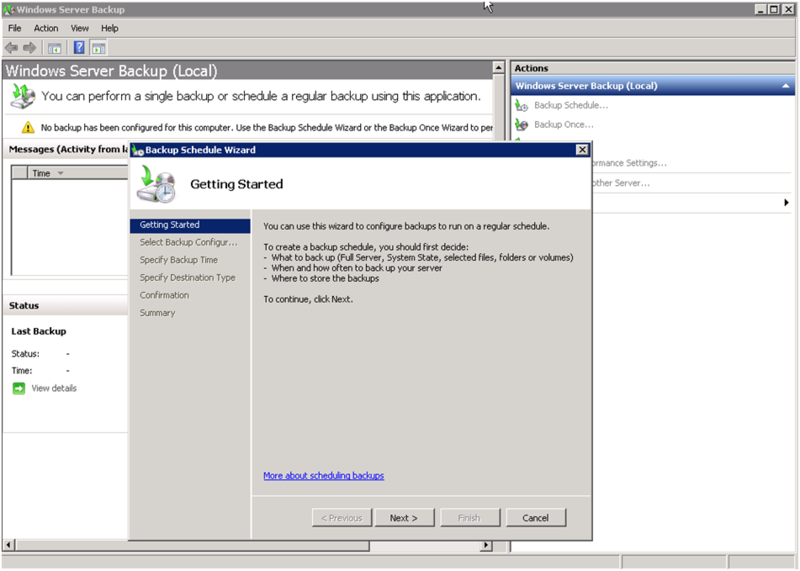 3.1 – I will perform to create e new backup scheduler Exchange 2010 Server. A new wizard is open and we are ready to schedule a backup job. Click next. 3.2 You should choose a type of backup. As you can see in the picture below there are two options full server and custom. Full server means that you will back a whole server included everything such as operating system, bare metal recovery and all partition in you exchange environment. 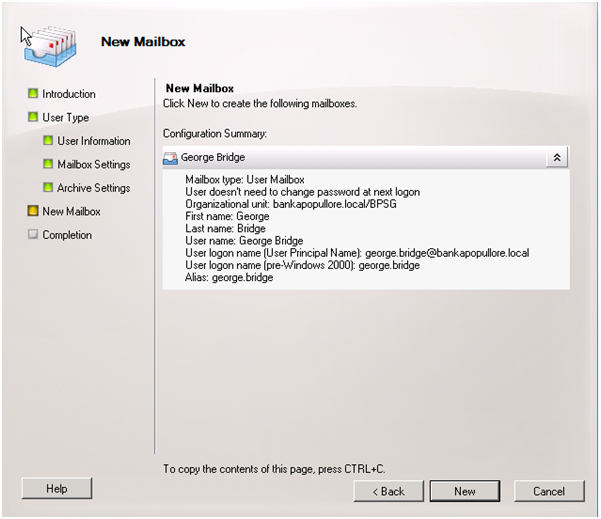 Custom means that you can select any volume or specific location on your Exchange Server. In our case I will select full server. 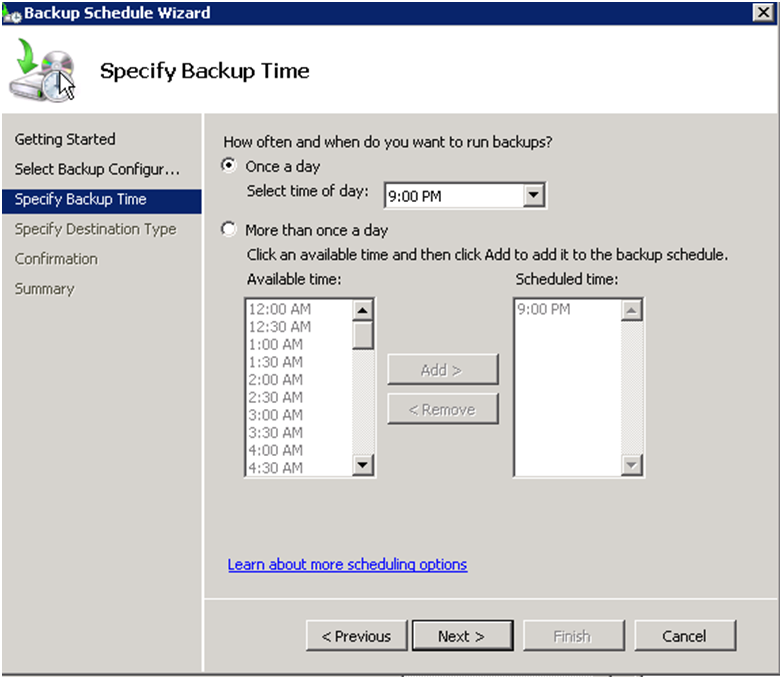 Choose scheduler options how often exchange backup will happen and click next. We can choose different destination for our backup such as:Backup to hard disk that is dedicated (recommended if you are running exchange server on virtual machine and you have created a new lun in the storage)Backup to volume (if you cannot dedicated a whole hardisk you can choose a volume for backup)Backup to a shared folder (you can specify a network path for exchange server backup)I will select the first options and click next. 3.4 Select Destination and click next. Select Destination and click next. 3.5 Confirmation is the last step and just click finished. This is a process of how to schedule a backup job for exchange server. The Backup scheduler Exchange 2010 finished.